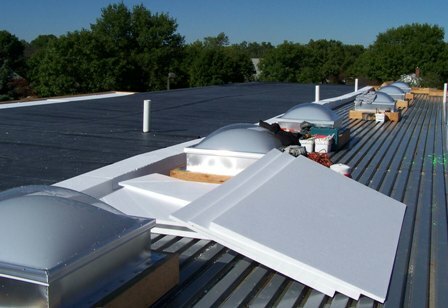 Eps Tapered Roof Insulation is a cost-effective, durable and energy efficient solution for roof insulation. 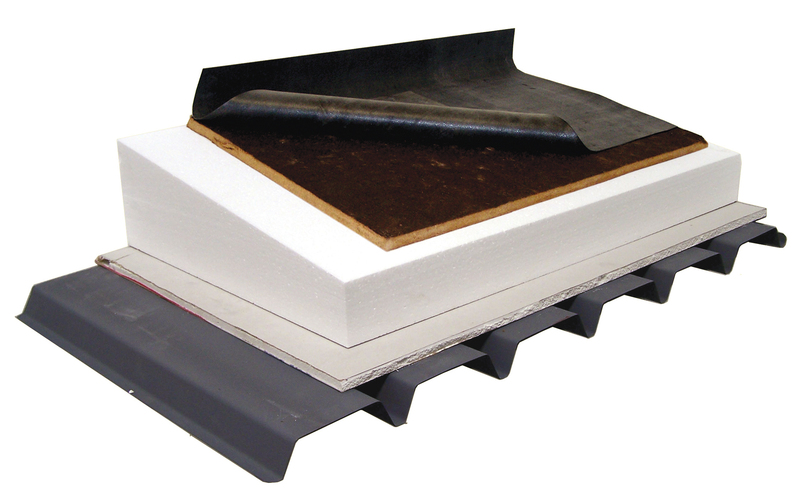 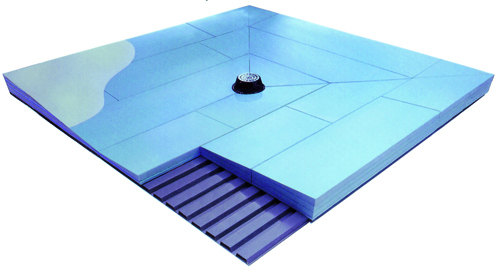 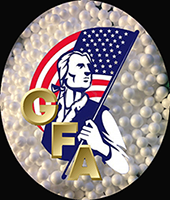 Eps Tapered Roof Insulation is compatible with all major roofing materials and assemblies. 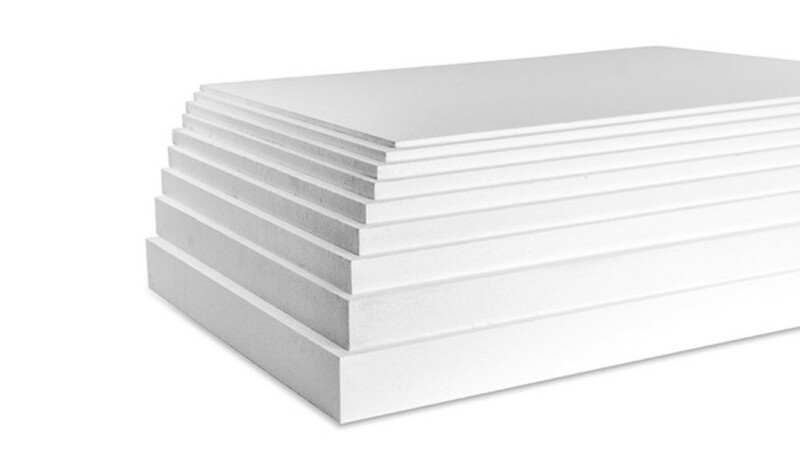 Eps Tapered Roof Insulation creates a high thermal performance which improves interior comfort and reduces the energy costs of keeping a building comfortable. 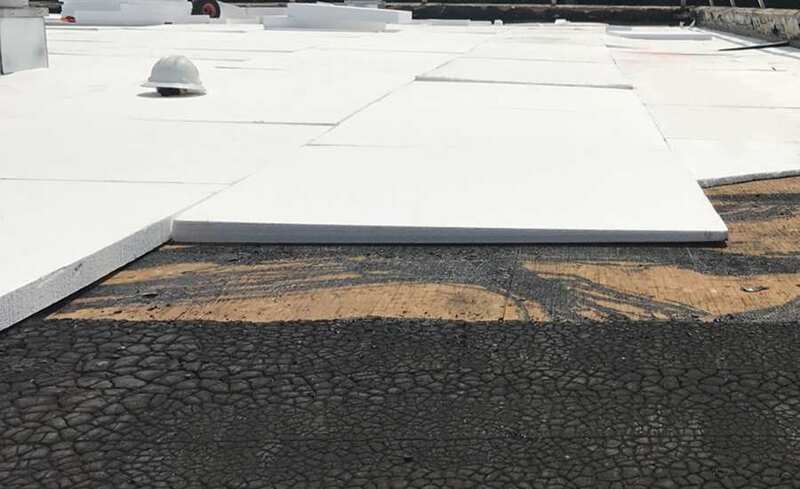 Eps tapered roof insulation also offers optimum design flexibility for the architect and saves the roofer/applicator time and labor. 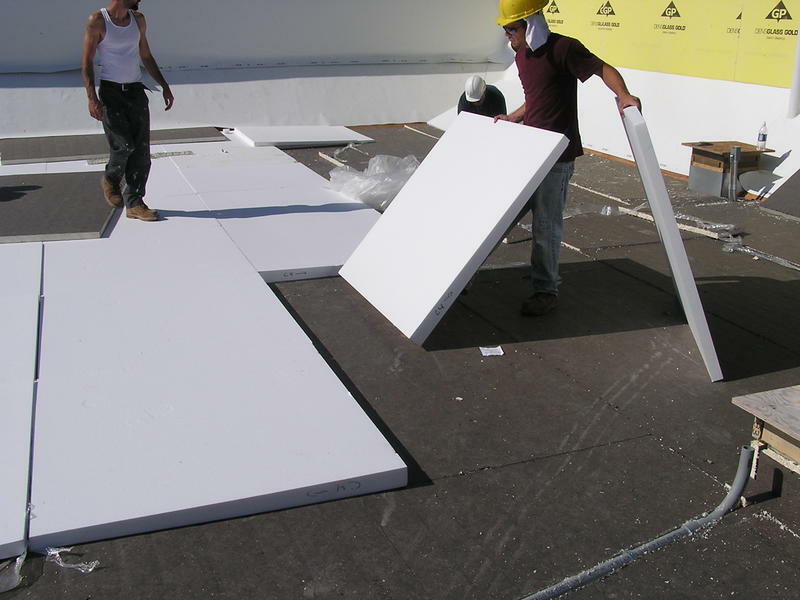 Custom Designs, all panels numbered for fast Installation.